Through 3/26, Macy's has this Martha Stewart Soft Fleece Blanket for only $14.99 (Reg $50). 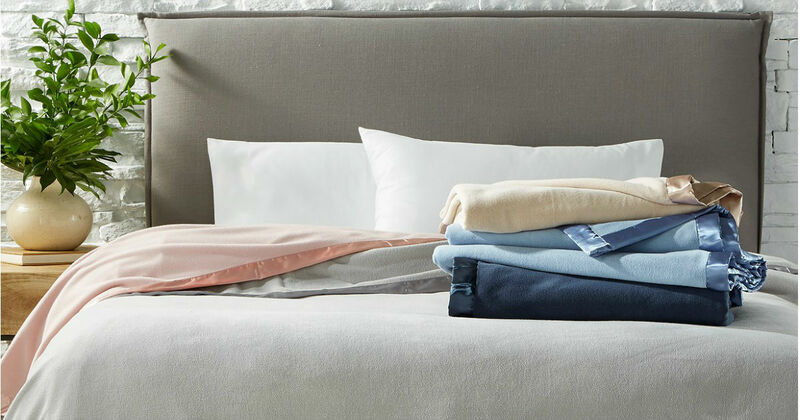 Cover up in the super-soft feel of these fleece blankets from Martha Stewart. Available in a range of stylish colors, these blankets will keep you warm in every room of your home.